A few months ago, we introduced you to Amazon’s Vendor Central and Seller Central services. Today, we’re discussing Amazon Vendor Central and Seller Central trends and uses by e-commerce merchants, and especially by brands. Always in pursuit of an improved customer experience, Amazon continually develops its marketplace to offer a friction-less purchase process for consumers, whether they are buying from Amazon or third-party sellers. With more than half of Amazon sales taking place through third-party sellers in 2017, the marketplace is aware of this development and is progressively re-organizing itself to give more and more weight to its Seller Central options, which allows “direct-to-consumer” brands to target their offer directly to e-shoppers. What is the difference between Vendor Central and Seller Central? The Vendor Central service allows you to sell your products directly to Amazon, under the “Sold by Amazon” label. That means that after purchasing your products, the marketplace sets your merchandise’s prices and stocks it in its warehouses. It handles delivery and returns, including customer service. 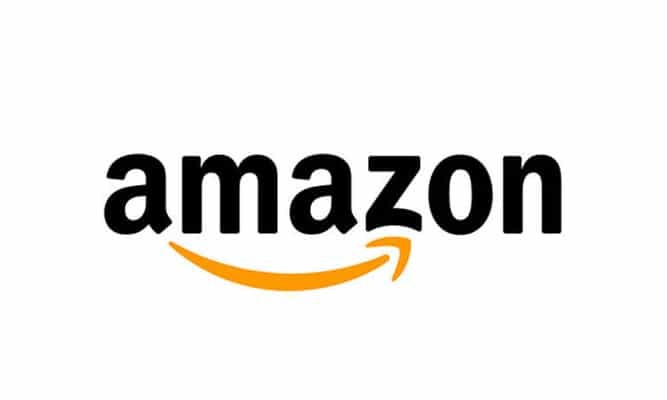 Finally, even if Amazon becomes your catalog’s distributor, you still have the ability to promote your products using the promotional tools Amazon offers its e-commerce merchants. Seller Central, on the other hand, lets you control your products’ sales yourself, as a seller on Amazon’s marketplace. This means you set your own prices, have more control over your stock, and also have more independence in adding product sheets. This service therefore offers you more freedom, but also leaves you in charge of the entire logistics chain: stock, shipping, customer returns… (unless you use the “FBA” option). There are also fewer promotional tools available through the marketplace than with the Vendor Central program. For a few months now, we’ve noticed a change in use between the Vendor Central and Seller Central services. E-commerce merchants who used to prefer the “Sold by Amazon” label are now favoring the Seller Central service for all or some of their products. In fact, although Vendor Central offers a number of advantages, which we mentioned in our previous article, brands want to have a presence on the Amazon marketplace as sellers of most or part of their product catalog. This grants them more autonomy while allowing them to retain the most control over all aspects of the online sales process, from setting prices, to managing stock and customer returns, etc. It’s an opportunity to know customers better and to be more in touch with their expectations. If this enthusiasm for Seller Central has been growing for the past few months, there must be a good reason for choosing this program, since it requires the e-commerce merchant to take on more responsibility upon becoming a seller. Why do brands prefer Seller Central to Vendor Central? Seller Central allows you to create lasting trust with Amazon customers. With this program, your brand is more visible to consumers, who can recognize it more easily. There is also the opportunity to interact with them directly and respond to the comments they leave. Not to mention improving your overall positioning on Amazon, and obtaining the Holy Grail for any Amazon merchant: the “Buy Box”. 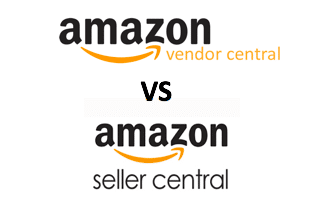 Since Amazon sets prices with Vendor Central, Seller Central offers sellers more freedom. They can set their own prices and implement promotional offers when they want to. This is even more important for manufacturers, since with Vendor Central, Amazon doesn’t necessarily follow the Minimum Advertised Price (MAP) brands recommend. This can cause problems with other distributors, since the marketplace tends to sell products for much cheaper than what is billed. As a seller, you control the quantity of products you wish to sell directly to customers on the marketplace. This means you are free to manage your stock as you please: to increase it, reduce it, or to add new products. Note: before adding products to the Amazon marketplace, make sure they are permitted on the platform. Furthermore, your seller status also allows you to launch your new products independently, which is not the case for the Vendor Central service. 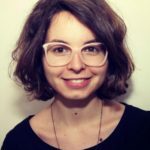 Since the marketplace doesn’t have knowledge of your product history, it tends to offer the platform’s users a lower price than you would have set. 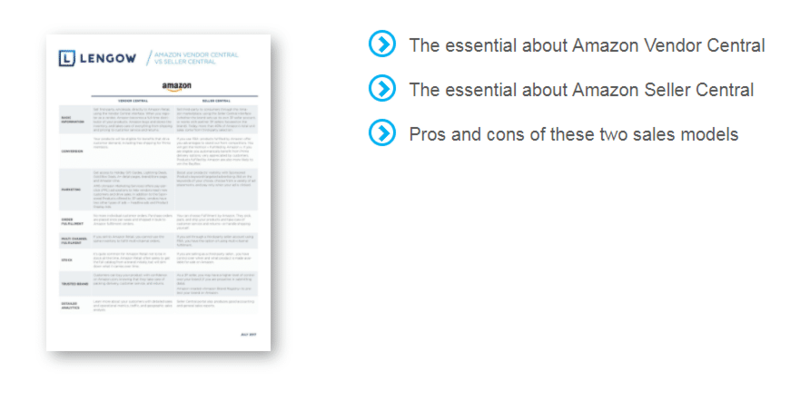 Seller Central allows sellers to maintain control over the information they wish to include in their product sheets (while following Amazon’s general conditions). Since brands have a better understanding of the products they sell on the marketplace, this means they can offer clients more detailed product sheets. Amazon is more and more selective with regards to its Vendor Central program in order to offer quality service to its platform’s clients. Between stricter and stricter usage conditions and a constantly increasing prices, some e-commerce merchants have turned to Seller Central to sell their product catalog on the marketplace. What are the steps to join Seller Central? Before making the decision to choose or switch to Seller Central, there are a number of factors to consider. First, estimate your potential revenue. To do this, look over your sales history over the past few months with Amazon’s fixed price, and compare it with the sales prices you wish to set. Don’t forget to take into account the stock management costs (ex: FBA costs). If you sell your own brand’s products, you can also take back control over Amazon product pages that use your brand name. To do this, you just need to declare your brand to Amazon’s register of trademarks. By taking this step, you’ll maintain a monopoly over your brand and can prevent other sellers from selling your brand on Amazon. As for clients, they normally benefit from better product sheets since they’ll be created directly by your brand. On the other hand, if you sell products that don’t belong to your brand, the seller with a better sales history for a product may control its product sheet. That means the more you sell, the more chance you have to take control. To make this happen, Amazon examines the total sales history for the product and identifies the best seller for this item. With Seller Central, it is also important to plan for customer service management, which will be your own responsibility and not Amazon’s. Is your team large enough to be able to answer clients quickly? How will you create schedules to be able to satisfy all your clients? How will you manage returns? You should also know that Lengow can help your promote your product catalog on Amazon. To find out more, don’t hesitate to get in touch with our teams. If you wish to use the Seller Central service to promote your products on Amazon, we recommend using the “Fulfillment by Amazon” service (or FBA). This program allows you to maintain control over your product sheets, while freeing yourself from the logistical obligations that generally take up a large part of your activity. Fulfillment By Amazon gives you more visibility on the platform while being able to ship to customers more quickly. For a better impact on the Amazon marketplace, we also recommend choosing a hybrid solution in which you sell some of your products through the Seller Central and others through Vendor Central. By pairing the two services, you can push products with lower sales prices and/or higher shipping and handling costs. Finally, if you don’t offer the entirety of your product catalog to Amazon, take the first step onto the marketplace through the Seller Central, without competing directly with Amazon’s prices.